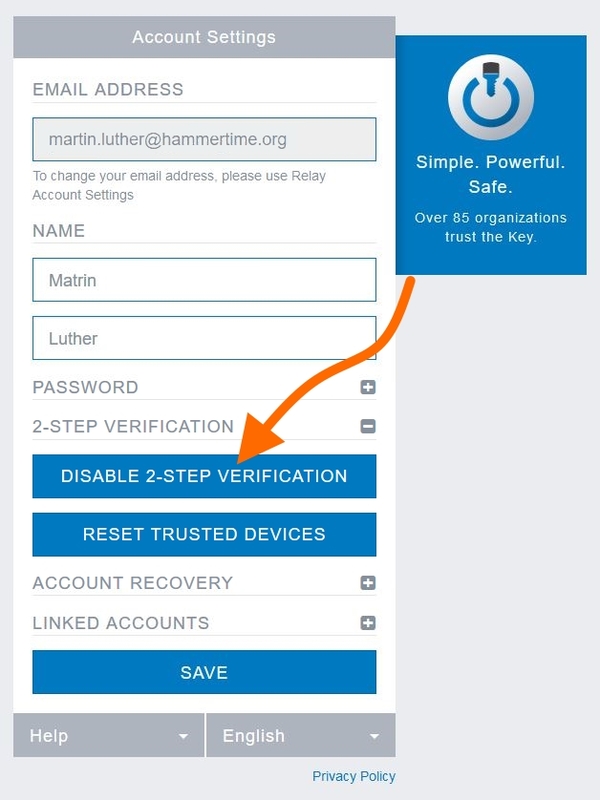 Assuming you've not lost your old device, you can use that old device to help you setup 2-Step Verification on your new device. 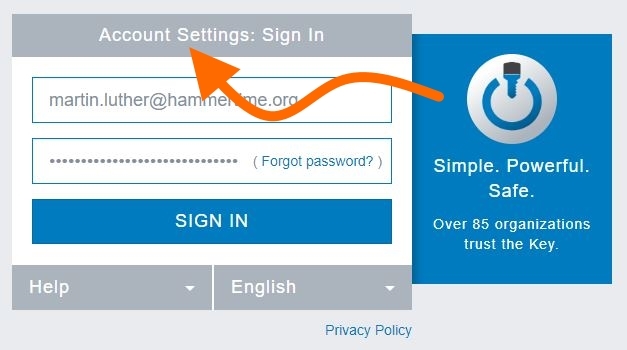 The same process can be used to setup additional, secondary devices too. 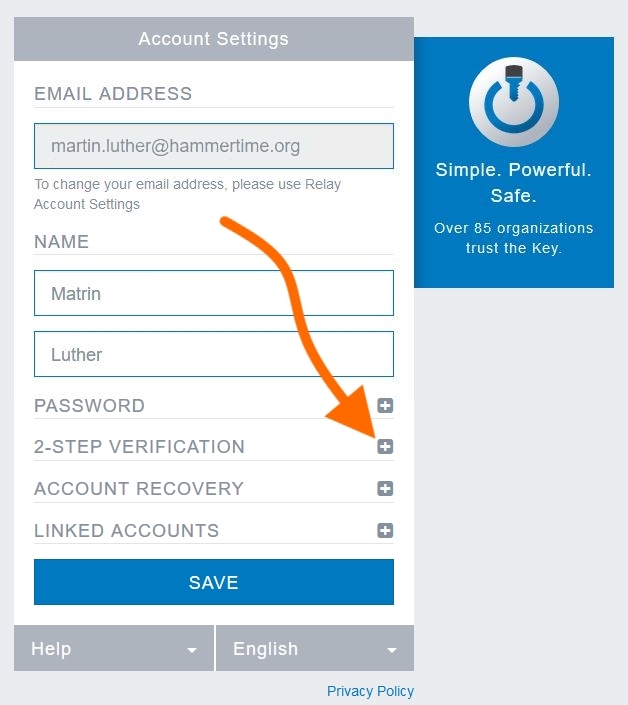 To setup 2-Step Verification for The Key on a New Device, follow these simple steps. You'll need your old device and the new one. 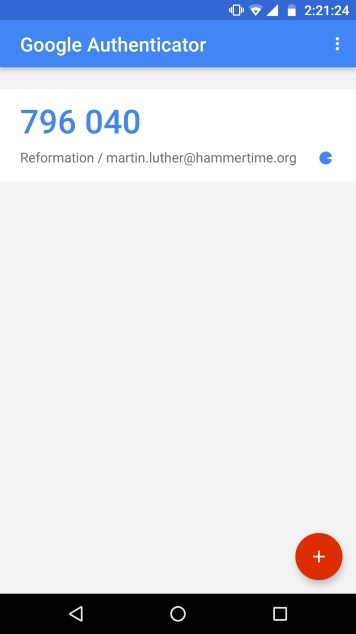 Open the Google Authenticator app on your old device (or use Authy Desktop), type the generated 6-digit code into the blank provided, and click Continue. 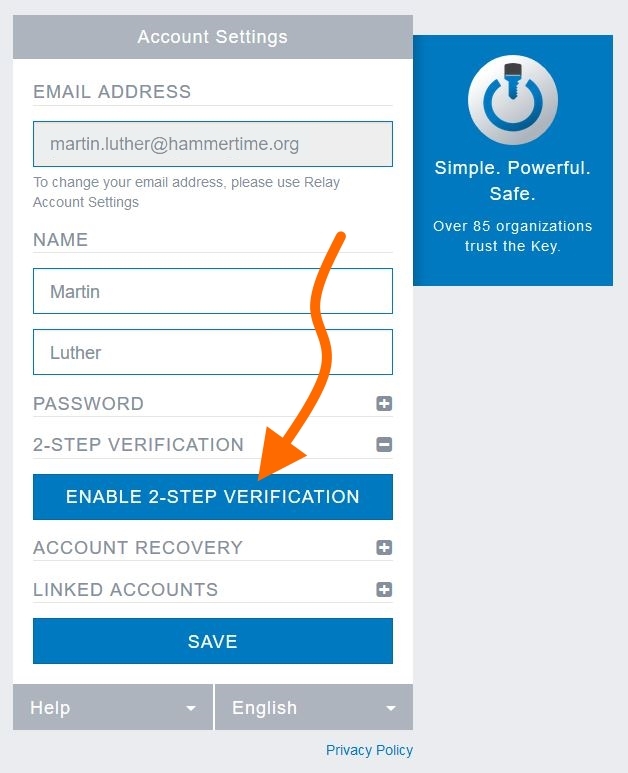 Expand the "2-Step Verification" section and click Disable 2-Step Verification. 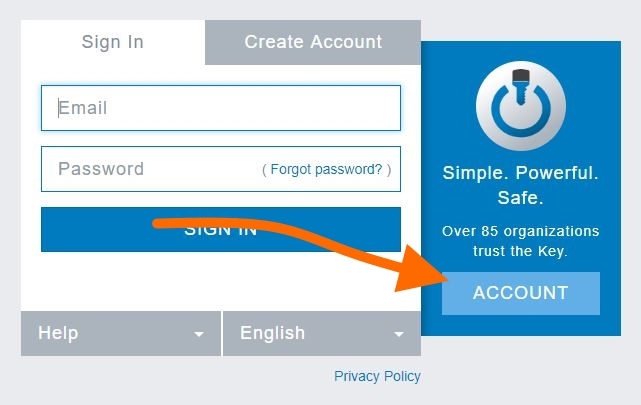 Immediately re-expand the the "2-Step Verification" section. 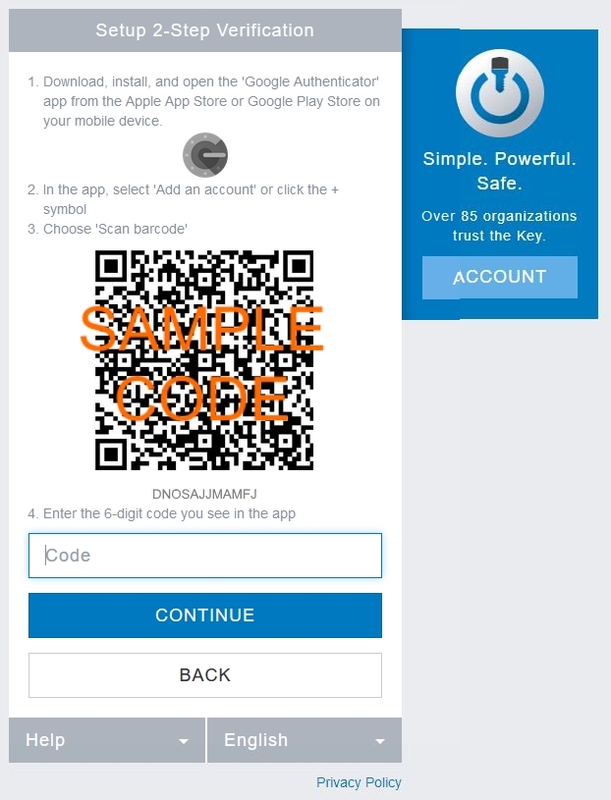 On your NEW device, install and use the Google Authenticator app to scan the QR Code displayed by The Key (instructions for using Authy Desktop are also available). 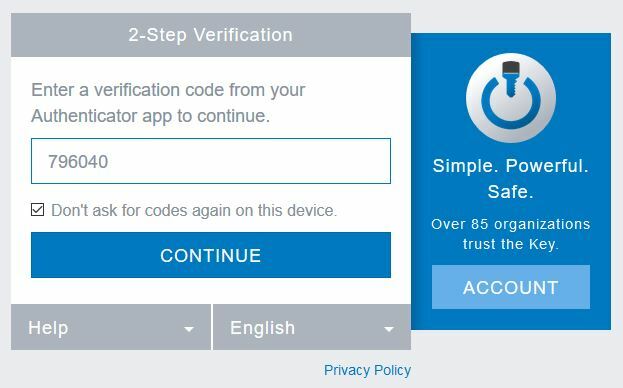 You can now use 2-Step Verification to sign in using your new device. I lost my device! What now?